The Japanese aesthetic value of that admires the detailed aged lines of wood and the warmth from its contrasting colors. Our goal is to preserve and pass on this delicate sensitivity. 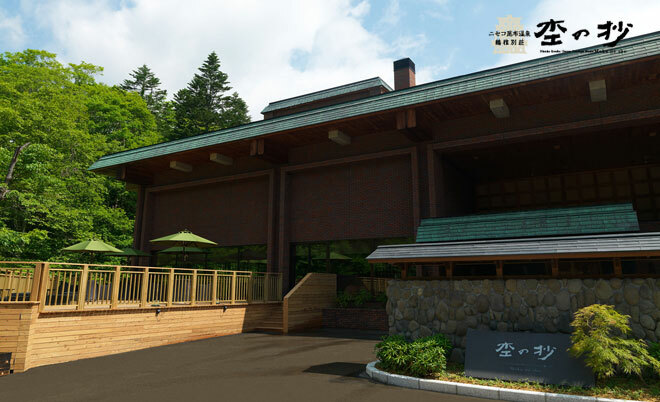 MOKU NO SHO is boutique Japanese-style hot springs hotel with an air of nostalgia and where guests will enjoy a comfortable and relaxing getaway experience amidst the backdrop of an old growth forest.